Today in a very real sense is the birthday of the public domain in the United States. No, not the public domain that The Legal Genealogist often writes about — for out-of-copyright materials. That public domain isn’t a physical place; it’s a status. No, this public domain is a physical place: the public lands of the United States. 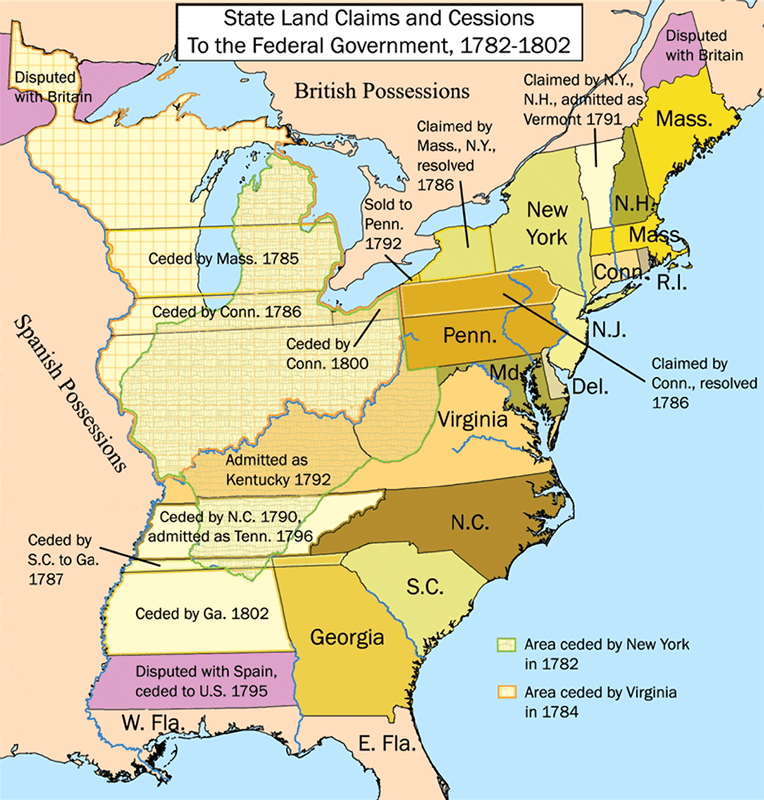 And, realistically, it got the start it needed 233 years ago today, on 20 December 1783. 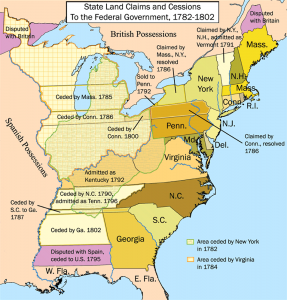 That’s when Virginia formally, officially and finally ceded its claims over vast amounts of western lands to the federal government. So many of our ancestors benefited from the public land system. I know mine did: in Alabama, in Mississippi, and elsewhere. Thanks to Virginia, and its commitment to national unity. Hi, Judy Russell: I was wondering if you would allow me to copy this particular article about the public domain to my genealogy group’s Facebook page, giving your blog the credit, of course. It’s nice to see some good words about the State/Commonwealth of Virginia! While magnanimous at the time, didn’t this come back to bite all of us in the slave state issue in the early-mid 1800s? I seem to think they used this as leverage in that debate, sadly.